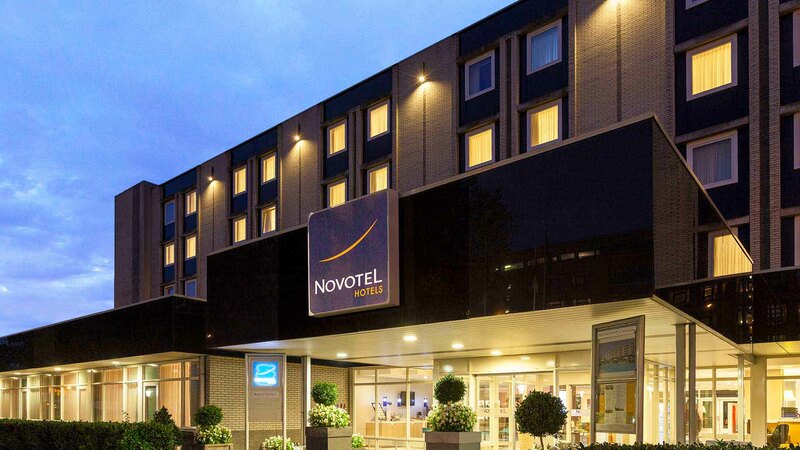 Hotel guests of Novotel Hotel Maastricht can make use of our free Shuttle service. We bring you to the City Centre of Maastricht, Maastricht central railway station or to the MECC. The Shuttle departs every hour to one of these locations. You can book at the reception. We have a maximum of 8 places available so make sure you book in time! Saturday: from 9 AM to 6 PM. Every full hour! Sunday: from 9 AM to 1 PM. Every full hour! We offer a pick-up service at limited and appropriate times for a small fee of €2,00 per person. The pick-up service must be booked in advance at the reception. The costs can be paid at the reception. You will receive a voucher from the reception with the applicable time for the return trip. You must hand this voucher to the driver before boarding. Pick-up is not possible on Sundays. Give us a call to our reception to book your shuttle. Don't want to rely on a shuttle service? You can rent a bike from Novotel Hotel Maastricht instead. Check out our bike rental options!